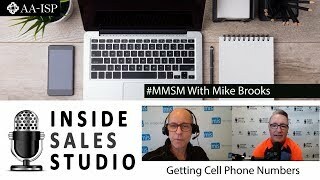 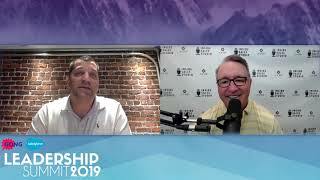 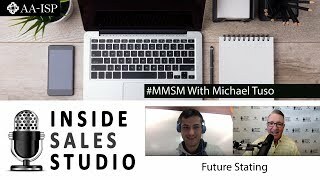 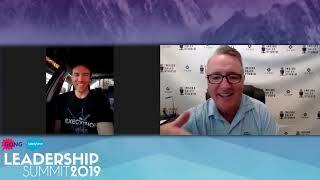 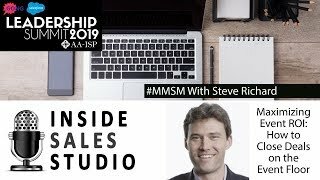 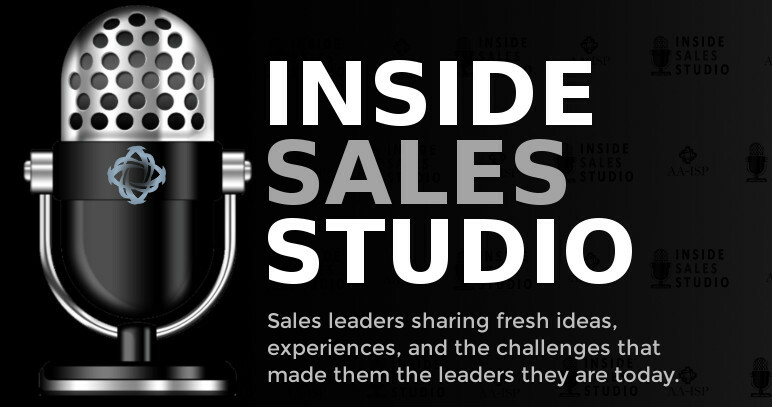 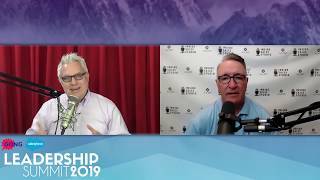 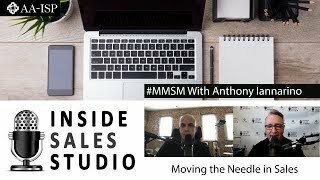 In a special addition of the Inside Sales Studio, Bob is joined by Kevin Kelly, Co-Founder of Protelos Group and AA-ISP UK-London Chapter President, as well as Andrew Hough, Founder & CEO of APS. 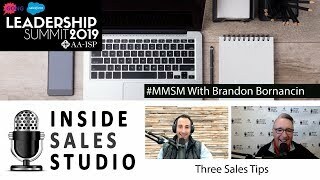 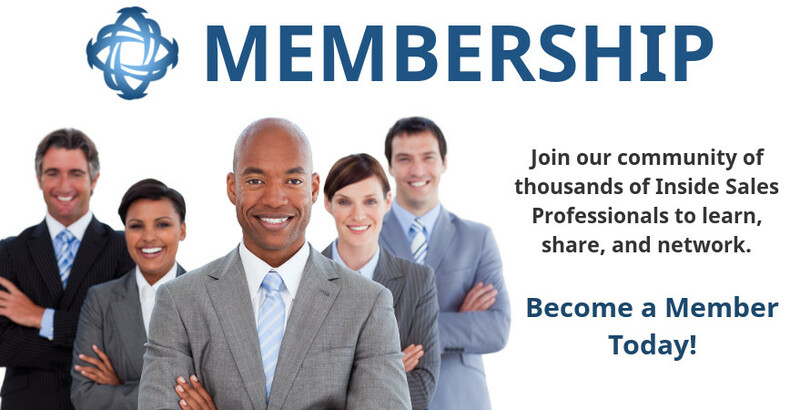 AA-ISP and APS have recently began a partnership to bring the AA-ISP resources and community to London sales organizations. 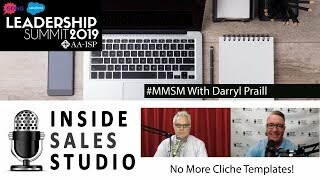 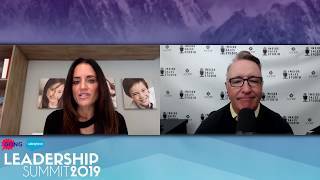 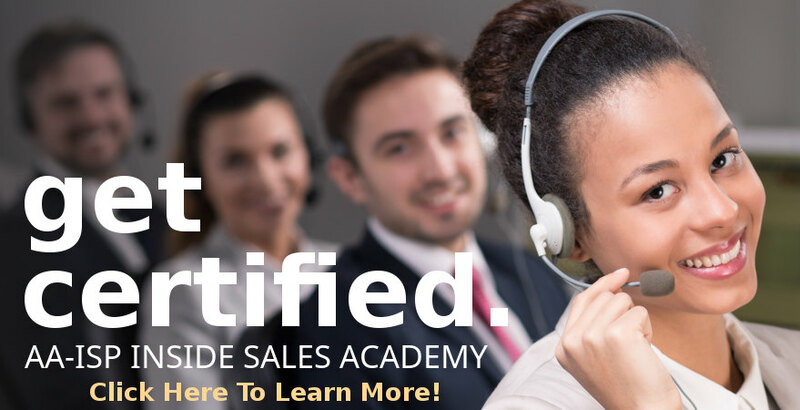 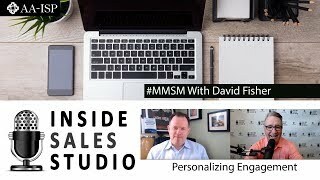 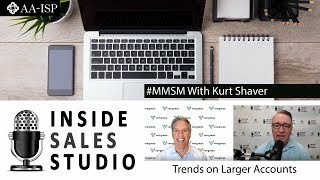 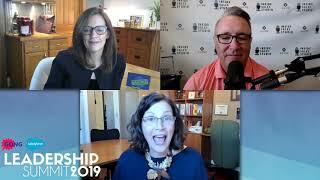 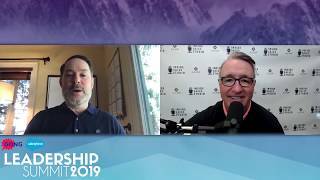 During this interview they discuss how the discrete quota carrying model for inside sales continues to grow, many larger, well established organizations rely on a team based model which pairs inside reps with their field counterparts. 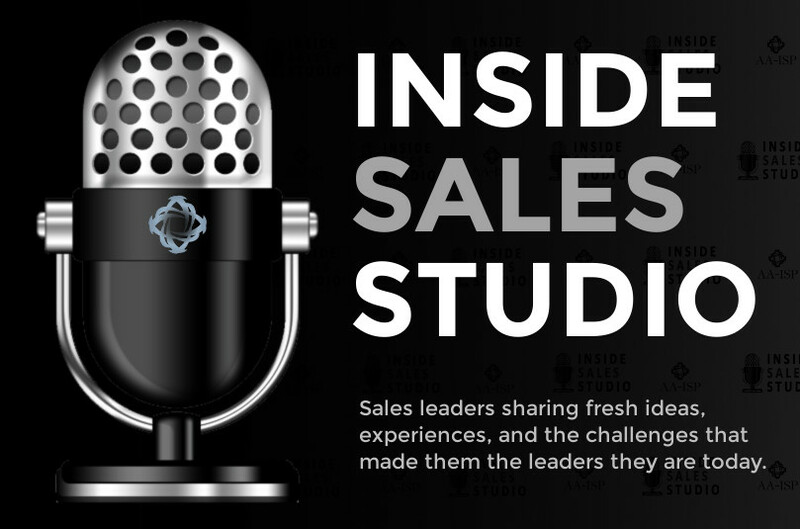 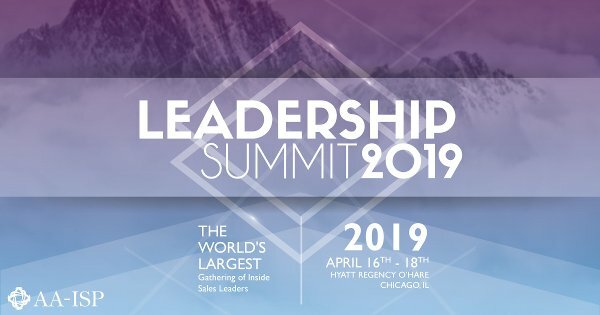 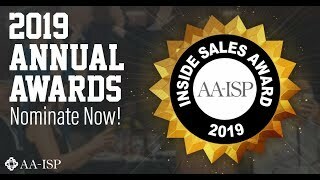 They discuss a variety of use cases and best practices in emerging inside sales models including team-based, discrete quota carrying, and others. 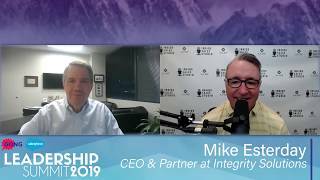 Topics covered included defining the roles, performance management & metrics, communication best practices, compensation models and potential obstacles to achieving team success.